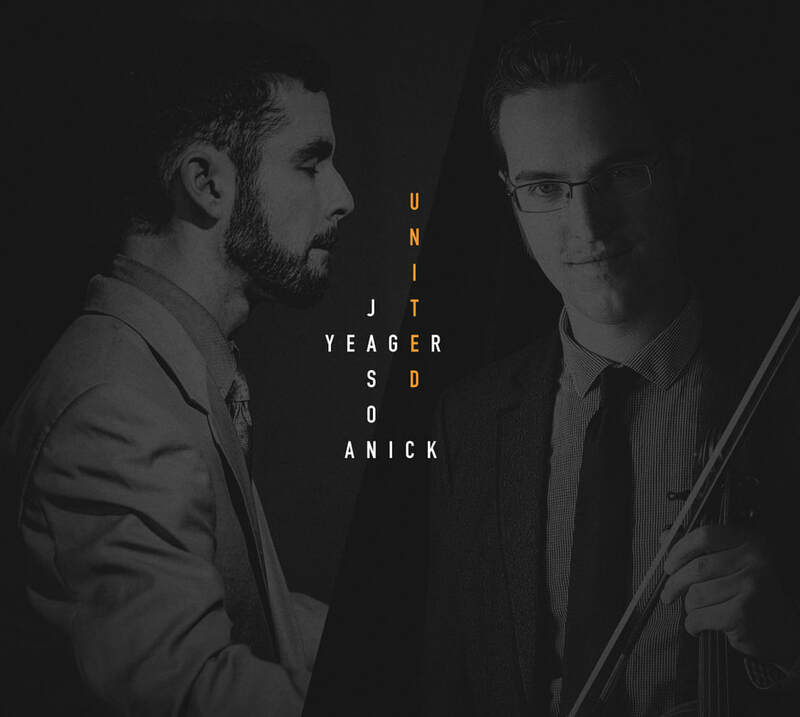 For Anick and Yeager–friends since their teenage years, frequent collaborators, and now fellow Berklee instructors – The Anick/Yeager Quartet is both an artistic culmination of a long personal association and a statement of a shared musical aesthetic. Rounding out the quartet are jazz heavyweights Greg Loughman on bass and Mike Connors on Drums. One of the youngest instructors at Boston’s Berklee College of Music and an award winning composer, Jason Anick is a co-founder and a featured member of the Rhythm Future Quartet, one of the preeminent neo-Gypsy Jazz outfits; he also leads his own contemporary jazz ensemble, and performs with the Grammy-winning guitarist John Jorgenson. 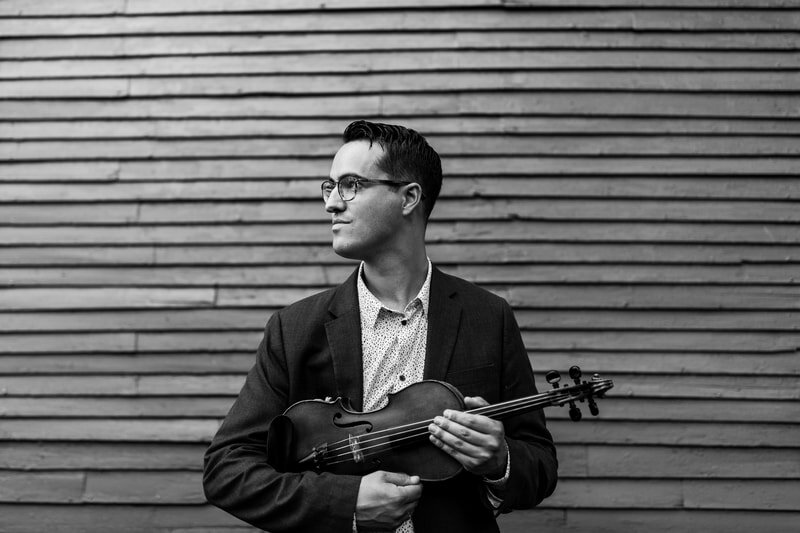 With performances all over the world and renowned venues like the Montreal Jazz Festival, Blue Note, Scullers Jazz Club, Yoshi’s Jazz Club, and TD Garden, Jason has proven himself to be a leader in the ever-growing contemporary string world. Anick’s recordings as a leader include Sleepless, Tipping Point, and Travels. Now based in New York City, Jason Yeager(whose own albums include Ruminationsand Affirmation) has considerable personal and professional ties to the New England area where he was born and raised. 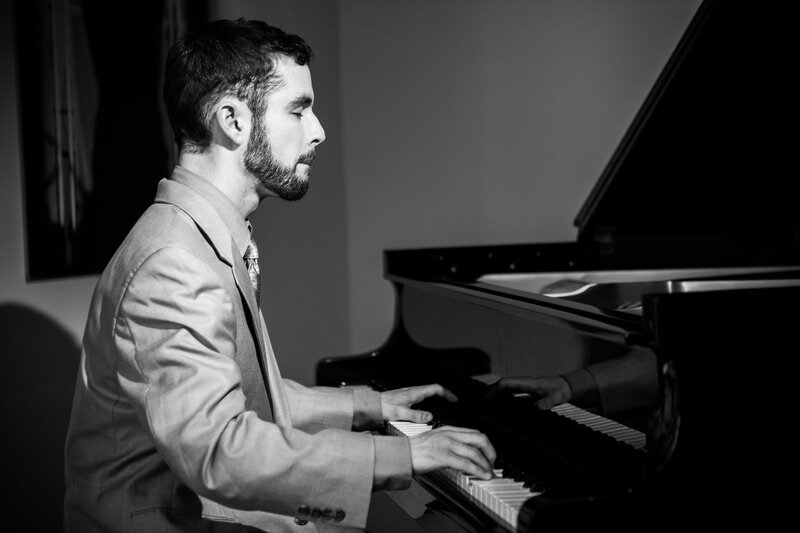 Currently teaching at Boston’s Berklee College of Music, where he is also one of the college’s youngest pianists on the faculty, Yeager graduated with honors from a double degree program at Tufts University and New England Conservatory. He has performed across the US and abroad in Argentina, South Africa, and Botswana. Among the artists with whom Yeager has performed are Greg Osby, Rudresh Mahanthappa, Linda Oh, Sara Serpa, Ayn Inserto and Ran Blake.